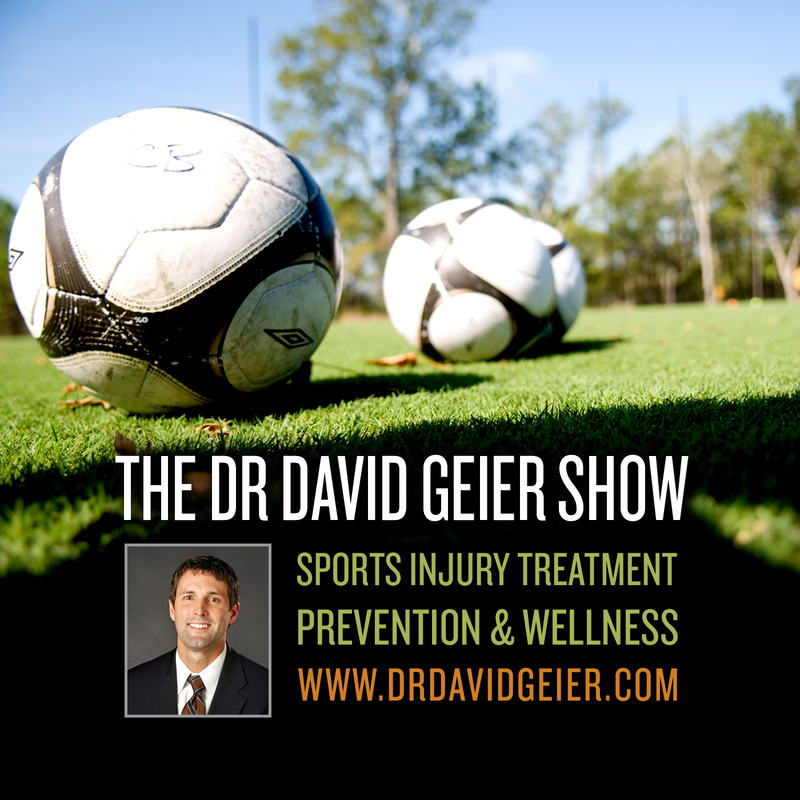 Episode 176: Why are alternative treatments becoming popular among professional athletes? This is a quick reference list for the locations of show topics in Episode 176 of The Dr. David Geier Show. Why are alternative treatments becoming popular among professional athletes? 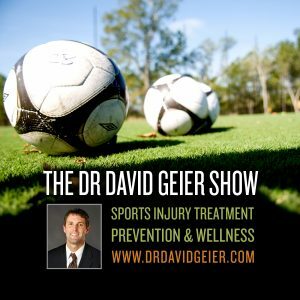 Why would a basketball player have a painful popping in his knee when he straightens it out? Is stiffness common after a multi-ligament knee injury? Should we trust medical advice in traditional and online media?